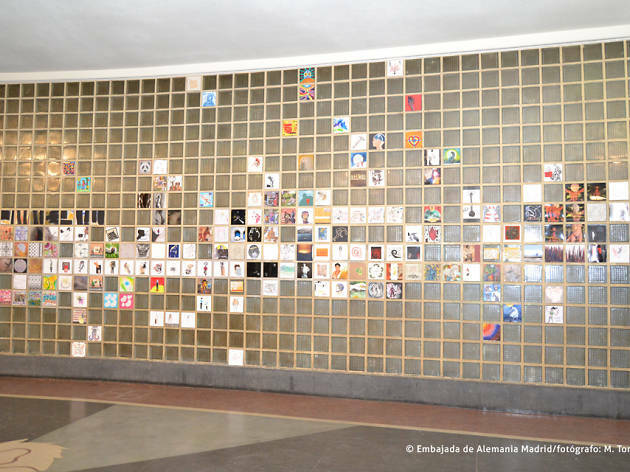 The passageway linking two well-known and well-travelled streets in the city – C/Fuencarral and Corredera Alta de San Pablo – reinvents itself through art. 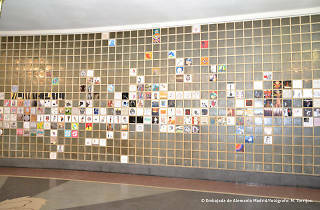 The creations of 84 authors from 12 countries take over this space claiming freedom of individuals over all things. The thought of German philosopher Hannah Arendt and French philosopher Michel Foucault runs throughout this passageway where you can experience art outside its comfort zone of galleries and museums, featuring nearly a hundred installations, paintings, sculptures, video art, visual poetry and photographs.